Property 16: Character building on large wooded grounds with private garden. 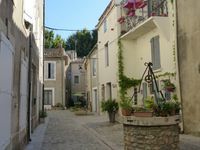 Property 29: GARRIGUE THE GITE. Property 32: Small village typical of the Corbières between Narbonne and Carcassonne. Property 35: Air-conditioned villa located in a land with trees and private pool. 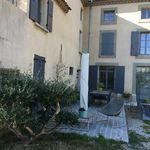 Property 42: Spacious 11th C. Stone House in Languedoc with Pool.